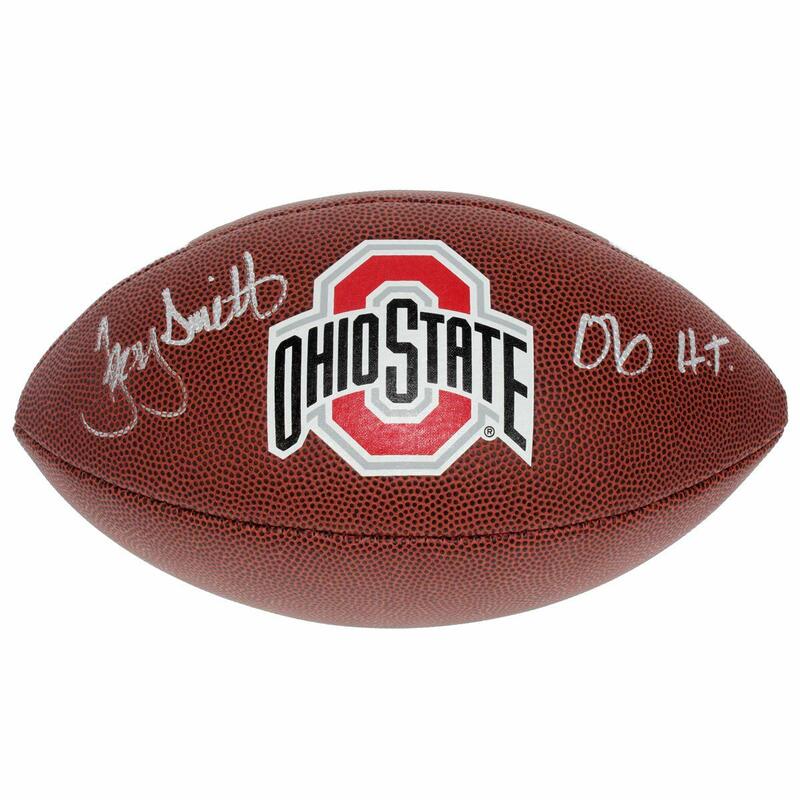 Purchase this Troy Smith Autographed Ohio State Buckeyes white panel football for your collection or as a gift for a friend of loved one! 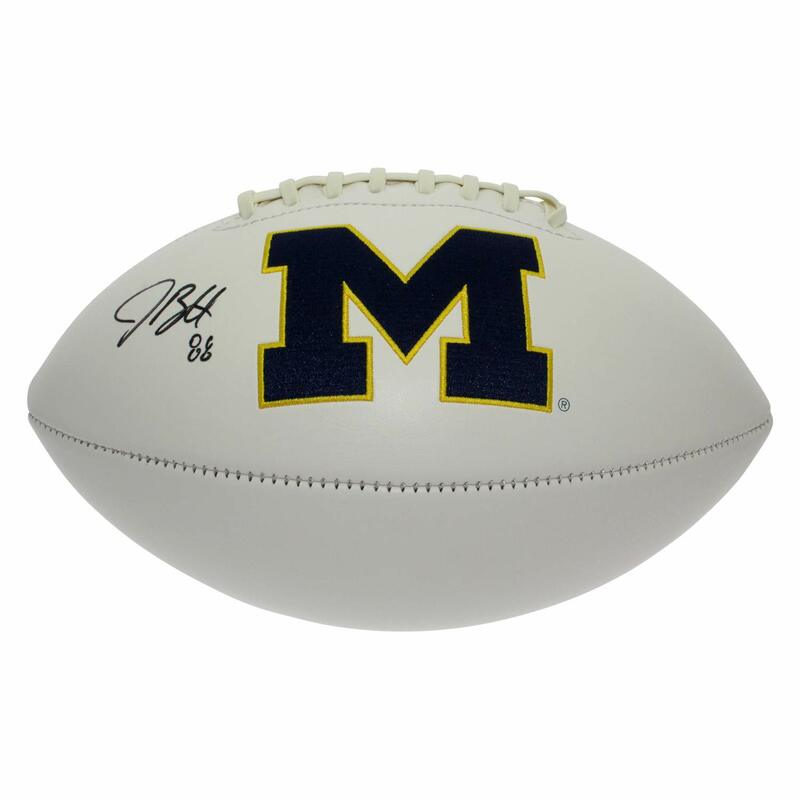 All memorabilia comes with a Certificate of Authenticity guaranteeing that your favorite player autographed the item! 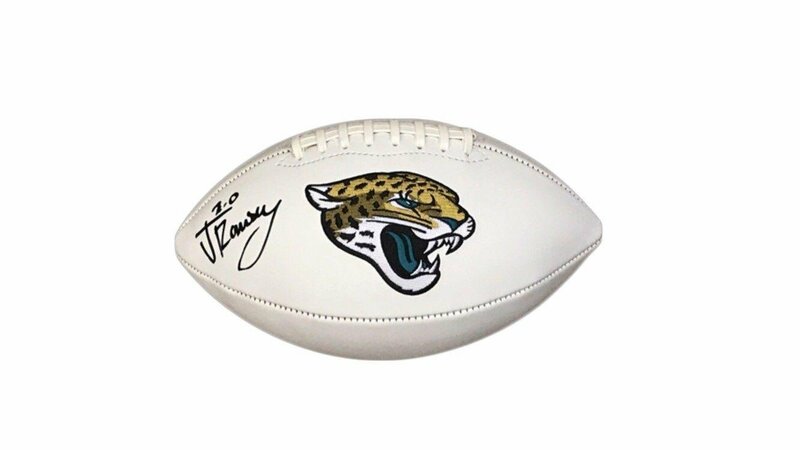 Check out more memorabilia for more from your favorite players and teams!